A car is always a wonderful machine especially when you see it zooming majestically past you. Just like any other machine, it requires regular maintenance to ensure optimal functionality. It's always very frustrating when your car breaks down due to maintenance issues that could have been solved by regular maintenance practices. A lot of people try to scrimp on vehicle maintenance because they are trying to save on money or sometimes because they don't consider it necessary to carry out proper maintenance routines. 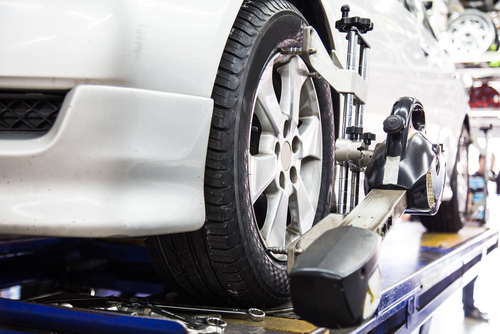 A vehicle is a machine that can greatly frustrate you if it is not properly maintained. A lot of people fail to realize this until they are stranded somewhere in the middle of the night with a broken down vehicle. 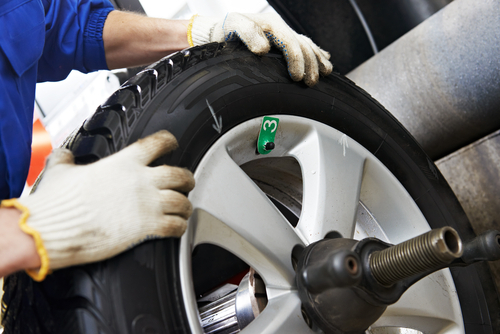 These are some of the reasons why you should strive to carry out proper vehicle maintenance. A machine can only function at an optimal level when it is properly maintained. Singapore has a lot of good roads and transport by road within the country is very efficient if you have a well maintained car. You car cannot move at the speed with which it is supposed to move if it is not well serviced. That is because some of the parts will not be functioning properly and thus the vehicle cannot also achieve optimal functionality. Sometimes you wonder why you have to step on the gas pedal so many times for your vehicle to gain speed; it's because your car is not well maintained. A well serviced car will serve you better because it can easily perform faster and better. How many times have you heard stories about car-breaks failure? There have been several of them and in most of the cases it's usually the vehicle owners who are responsible. 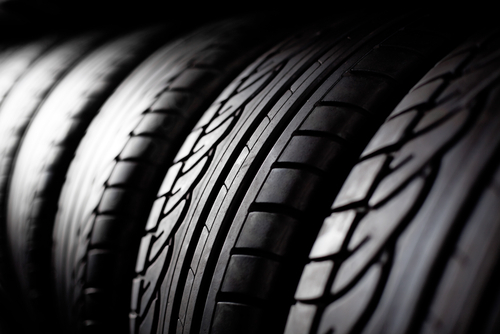 Breaks are a very critical part of the vehicular system and must be routinely and properly serviced. Worn break pads must be replaced with new ones of good quality. The break fluid should also be changed when necessary so that the breaking system of the vehicle is properly functional. Singapore has witnessed some of the worst car accidents as a result of break failure. 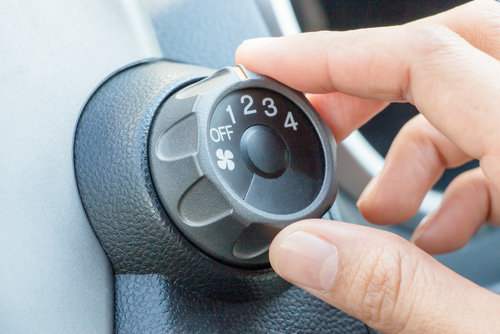 Some of the small things that you ignore to service in your vehicle could actually prove to be fatal in the long run. Protect your life and the lives of the ones you love by properly servicing your vehicle parts. A lot of people scrimp on vehicle maintenance to save money but that could actually cost you much more in the end. It is cheaper to service your vehicle engine properly and regularly as opposed to failing to do so and ending up buying a new one. Sometimes your vehicle can even be grounded for so long because of costly repairs that you end up losing a lot of business income or also spend so much for your money on alternative means of transport. It is easier to service than to replace because that will definitely cost you extra cash. Most people fail to understand that a vehicle is a machine and maintenance and repair is part and parcel of its very existence. 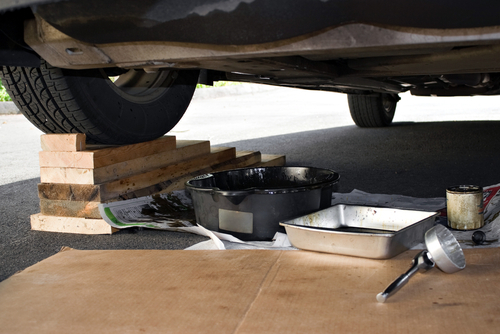 Your car could actually last longer if you don't compromise on its maintenance. Some cars get grounded too soon after being purchased from the showroom because of careless owners. There are people who use the same car for decades because of proper maintenance. There are also new cars that may appear aged due to lack of proper maintenance. Good vehicle maintenance practices will prolong the life of your car and also keep its value from plummeting. Machines can sometimes be very unpredictable because they can malfunction without any warning. 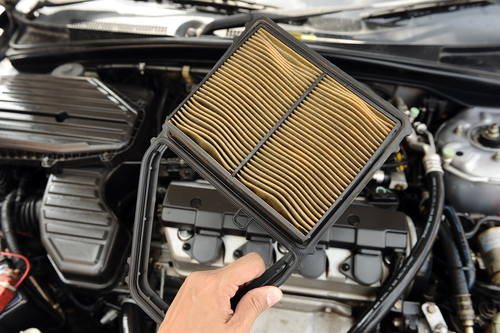 Vehicles that are not regularly and properly maintained are even less dependable because they constantly malfunction. Well serviced vehicles on the other hand are highly reliable and even when used over a long distance, are likely to arrive at the desired destination without a hitch. It can be very frustrating when your vehicle constantly breaks down almost immediately when you want to use it. Important journeys could be delayed and even key business opportunities could be foregone. 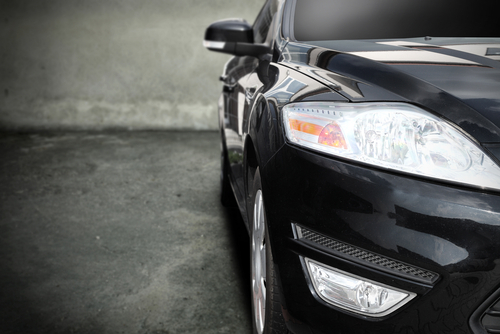 Your vehicle will be more dependable if you don't compromise on its maintenance. 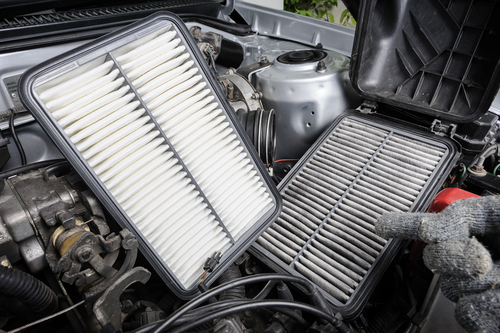 You car will have better gas mileage if it's well maintained. A car that does not get good and regular maintenance services consumes a lot of fuel over the same distance when compared to well maintained vehicles. 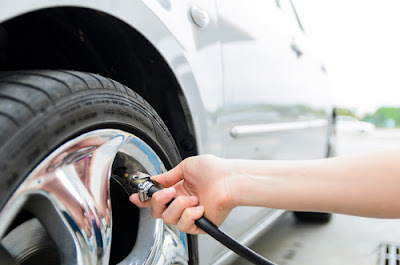 You actually save on your fuel expenditure by ensuring that your vehicle is properly serviced. This is just another example of how being scrimp on vehicle maintenance can actually cost you more money instead of saving it for you. As they say, cheap is definitely expensive. When you don't want to spend on your vehicle maintenance, chances are that you'll end up with less skilled mechanics because that is what your budget will get you. The problem with using people who are not well qualified is that you'll get below average services. It could even be more costly in the end when parts are not properly fixed or are mismatched. When you use professional mechanics, you'll be sure that you are getting value for money and that your car is properly serviced. 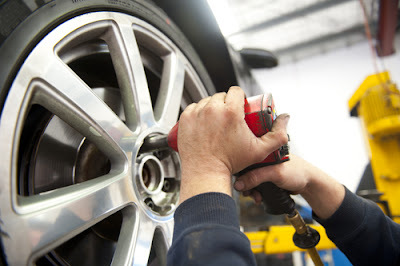 It is important that you don't compromise on your vehicle maintenance and only use highly qualified professionals. It is also for your own safety because when parts are not properly fixed, the vehicle could easily malfunction and cause an accident. Have you ever seen a vehicle's tyres coming off mid-speed? If you have then you definitely know how important it is to regularly service your vehicle. Things such as loose bolts and nuts and also rusty joints can be discovered in good time and repaired so as to avoid accidents in the future. When regular and reliable vehicle maintenance is carried out, it is much easier to make timely diagnostics to avoid further damages. 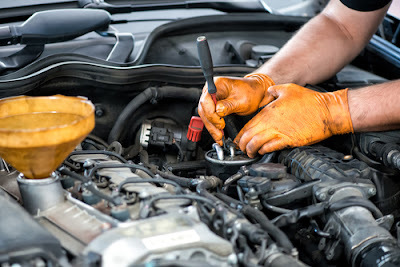 It is very cost effective to carry out repairs in good time rather than waiting until the vehicle actually breaks down. As a car owner there’s certain convenience to being able to drive around for work or pleasure, but in order to enjoy a smooth, comfortable ride without a dreadful breakdown every now and then, your car needs proper maintenance. 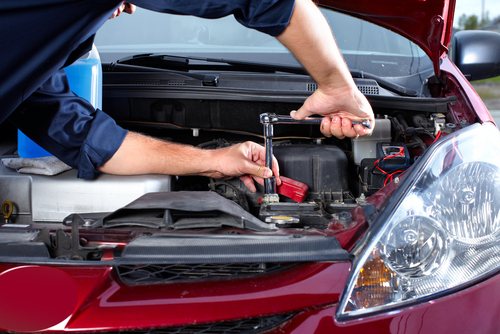 This doesn’t mean spending all your weekends under the hood looking measuring fluids and looking for leakages; just periodic vehicle maintenance is enough to keep things working at their best. 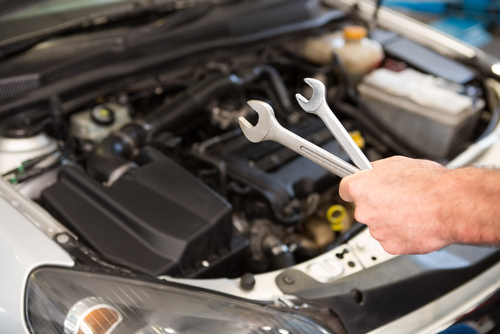 Some of the reasons why many people tend to ignore car maintenance until the engine stops is the cost that comes with repairs; not to mention the time and hassle. But even so, car ownership doesn’t have to be a nightmare every time you drive into a workshop; just find a mechanic you trust and create a schedule for maintenance. 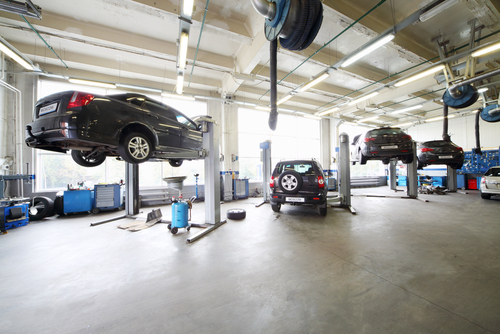 So what are the benefits of periodic vehicle maintenance? Unless you’re driving a classic limited edition, your car is likely losing value at a fast rate, and when it comes time to sell or trade for another car at the dealership, you’ll wish you hadn’t dented it so many times. 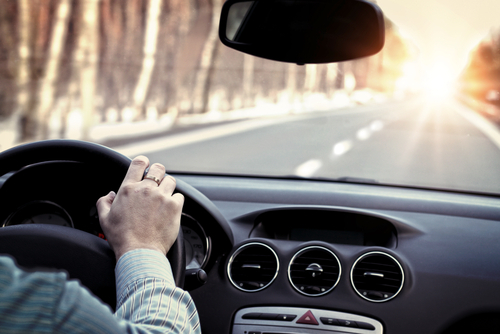 The overall condition of a secondhand car can impact its value by a large sum, and that’s something you can control by establishing a maintenance program. When you spend money on maintenance you will be motivated to take proper care of the car. 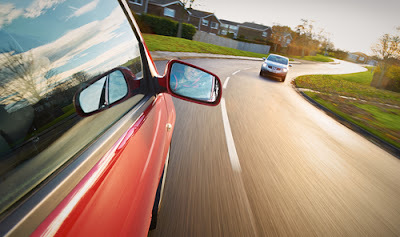 As a trusted car owner you wouldn’t want your vehicle to underperform because you’re not taking good care of it- that would be a bad impression on you. Neglecting the recommended maintenance will invariably have a negative effect on any machine, not just your car. 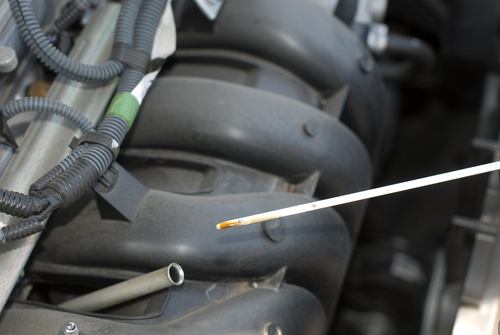 However routine tune-ups and even a regular oil change can make a great difference in the long run. 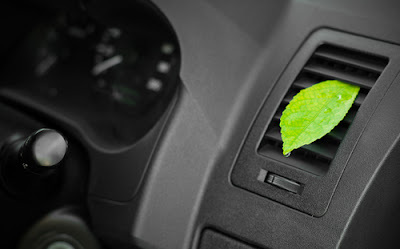 When you consider environmental effects, a poorly maintained car does more to pollute the environment than a clean, well preserved car. Check smoke emissions and fuel use to see how your car is contributing to pollution. Regular inspection and tune-ups actually save you money in the long run because a vehicle in good condition will perform better and will need fewer repairs. In addition, fuel consumption is heavily influenced by the condition of the car, which is to say you can’t save money by not fixing your car. When buying a new car, be sure to check what the manufacturer says about maintenance costs, and find out whether you can afford to keep it in good condition. The single best thing about performing regular maintenance for your car is the fact that it allows you and your mechanic to spot problems before they get too serious. 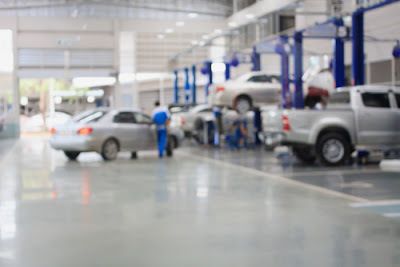 As with any machine, a car breaks down gradually, and a small problem can evolve into a complicated mess needing large sums of money to repair. That is exactly why industry experts encourage car owners to be more involved in the maintenance of their vehicles. 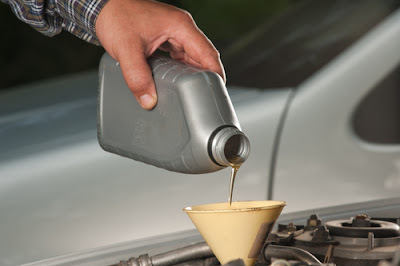 Minor problems like a coolant leak from a loose hose connection can get more serious; for instance if the hose disconnects the engine will overheat due to lack of coolant. One sure way to avoid this is to not ignore the check engine light when it flickers. Nobody wants to have their family travel in an unsafe car, especially during bad weather or when travelling long distances. The tires are particularly susceptible to wear and tear, and if you don’t have traction when driving on bad roads, that would jeopardize your safety and that of everybody travelling with you. 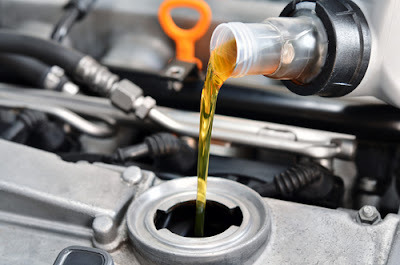 If you insist on regular oil changes, fluid top-offs, filter changes, tire rotation and pressure checks, your car will have excellent fuel economy and performance will be optimal. Remember to keep all documentation relating to regular maintenance, in addition to any other repairs or upgrades done on the side, as these will help prevent redundant repairs. 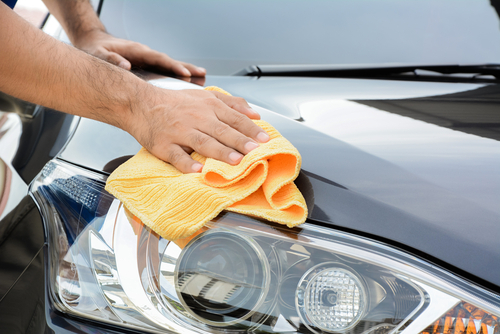 If other drivers on the road are noticing dirt on your car, then it’s time you cleaned the car. Cleaning the car also helps get rid of buildup that can damage paint. Salt and sand tend to accumulate on the exterior during winter and it needs to be washed off before it forms a thick ugly layer on your paintjob. Likewise, the interior also needs to be vacuumed once in a while, and more often if you have kids and pets, or if you like to eat in the car. 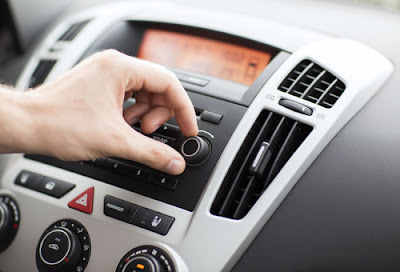 Most car manufacturers will include details of the maintenance schedule on their website and the car manual but if you feel the need to consult a third party on this, there are good reliable car experts who can advise you depending on the type of car you drive. This sound obvious but you may not realize how easy it is to get duped or overcharged when you keep hopping from one mechanic to the next. It doesn’t make sense to do that unless you’re travelling across the country. Also, mechanics can unwittingly misdiagnose problems with your car- but that would be harder to do if the mechanic had a working knowledge of your particular car and driving habits. If you get that sneaky suspicion that you are paying to fix something that is unnecessary or for one reason or another you don’t like the service at your local garage, then it’s time to get another place. 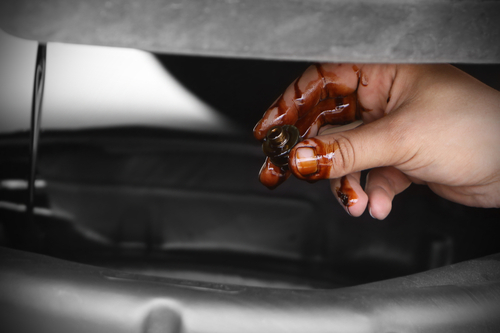 The first thing you want to avoid when dealing with mechanics is the usual scare tactics. Usual warnings include “I wouldn’t drive this another kilometer”: in that case just look for another mechanic. Good repair shops have all relevant licensing and positive reviews; and at least one person who can vouch for them. Check online to see which shops are best for your car model and make sure to compare costs between different shops- but don’t automatically go for the cheapest, as that may prove to be a liability at some point.